What is Monaghan Women in Business? 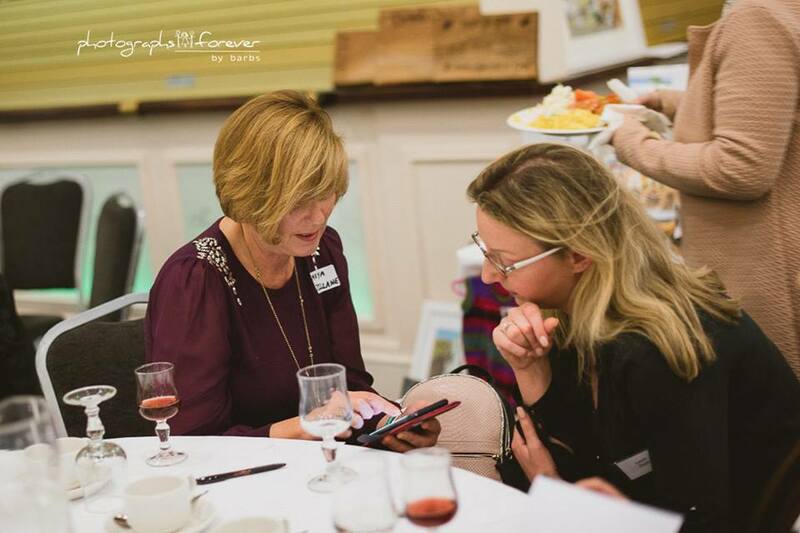 Monaghan Women in Business (MWIB) is an informal network which is open to all women in business and in management positions in County Monaghan and surrounding areas. Women who are considering going into business are also welcome to become part of the network. Our aim is to provide information, support, promotional and networking opportunities to all who take part. We welcome businesses at all stages of development – from pre-start up to internationally established operators. The Monaghan Women in Business Network is a Local Enterprise Office initiative and Monaghan Local Enterprise Office supports and highly subsidizes all Monaghan Women in Business activities. For now there is no formal membership registration. All women in business – or who have an interest in business development – can just come along to our meetings, introduce themselves and become part of this great support network. For further information on Monaghan Women in Business or if you have any queries, please feel free to contact the Monaghan Women in Business Programme Co-ordinator, Riona Carroll, at any time. We look forward to hearing from you! 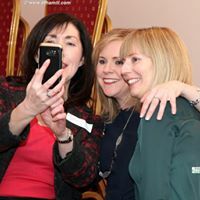 The Monaghan Women in Business Network 2019 programme was launched with a BANG with a great evening out in The Westenra Arms Hotel on Tuesday 5th March as part of Enterprise Week. Our amazing Guest Speaker – Irish Tatler Woman of the Year in Media 2018 – Áine Kerr – is a courageous and innovative business leader, a woman who inspires and really knows how to “Make It Happen”. 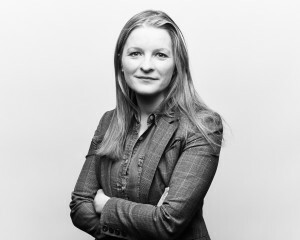 Hailing from Lough Egish and a past-pupil of St. Mary’s in Castleblayney, Áine has worked at senior level at Facebook, Storyful, The Irish Times, The Irish Independent and The Irish Examiner. Áine is on the board of the News Integrity Initiative, an adviser to the Institute for Future of Media and Journalism and co-founder of the Online News Association (ONA) Ireland. She is a fellow of the Sulzberger Leadership Program in Columbia University and has a Bachelor of Education and a Masters of Journalism with Dublin City University. Also a self-confessed fanatical supporter of Monaghan GAA – Áine left a rewarding corporate job in New York in 2017 to co-found the recently launched and revolutionary news app business “Kinzen”, with Mark Liddle in Dublin – knowing that she was just weeks pregnant with her first child. “Anything a man can do, a woman can also do while breastfeeding. Refreshments were served on arrival and a delicious buffet supper, and a free raffle was included. Please click here to see a photo gallery which will give you a flavour of the event. Hope you’ll be able to join us at our next event! Details and booking link here.